How Is AdMob different from a Google AdWords display campaign targeted at just mobile? 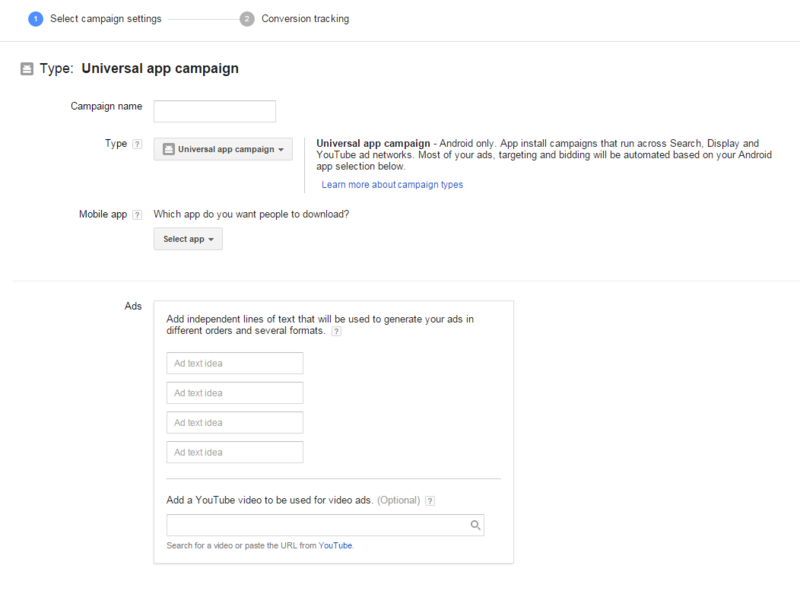 Can’t I just have a mobile app install campaign using AdWords? I realize now that my previous post was somewhat unclear about a key function of AdMob. While AdMob is Google’s advertising platform for promoting and monetizing mobile applications, it does not actually promote your app outwardly. It promotes your own in-app purchases (IAP) to your app users who, based on behavior signals, are most likely to become IAP conversions. For example, if you own a gaming app that allows users to purchase additional lives, AdMob can help you promote this feature of your game to users who are likely to take advantage. As a monetizing platform, AdMob allows you to earn revenue for having other ads show within your app. You can choose the type of ad formats to allow, such as banner ads, full-page interstitials, video ads, and native ads. You can also filter out the ads you don’t want appearing within your app, helping to contribute to a more positive experience for your users. 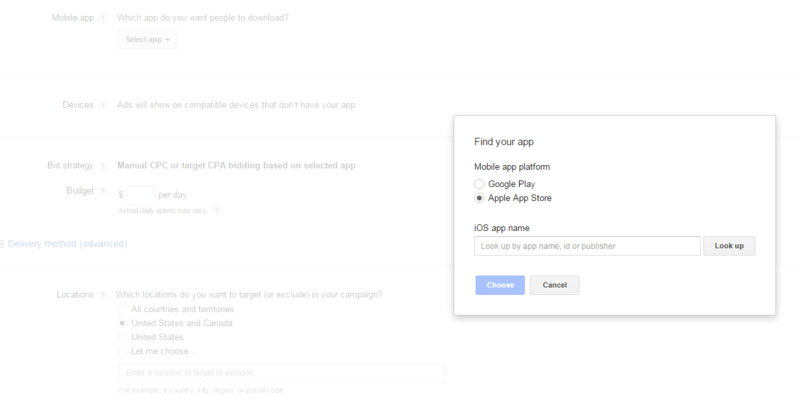 By connecting AdMob to AdWords, this is how you can create mobile app install campaigns. There are currently two specific types of app install campaign you can run through AdWords – Universal App Campaigns, and Display Network App Install Campaigns. Universal App Campaigns are designed specifically for Android apps. They are considered “universal” because your ads will run across Search, Display, and YouTube ad networks. 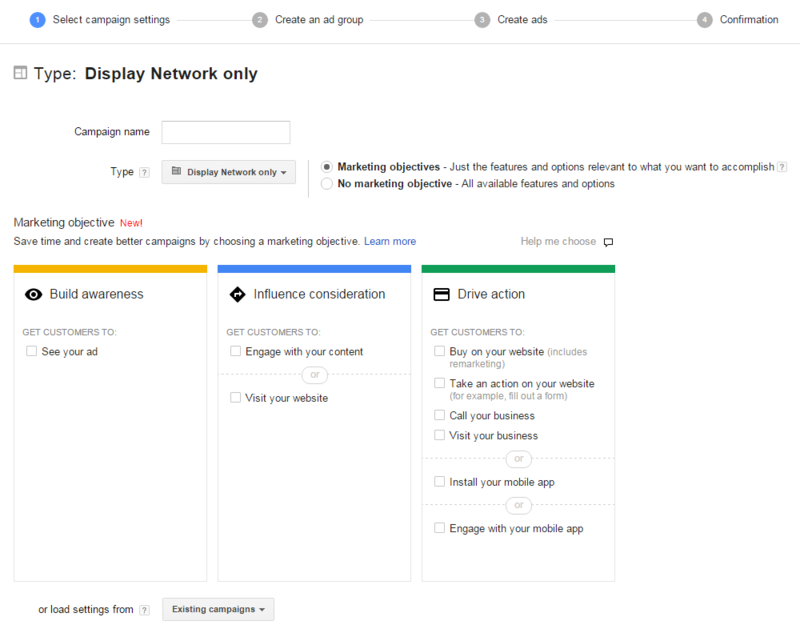 These campaigns streamline the process, automatically optimizing your ads for installs. A Display Network App Install Campaign lets you promote your Android or Apple app across the Google Display Network. On the Display Network, your app install ads will show to people while they’re using other apps similar to yours. The default bid strategy is target cost-per-acquisition (CPA), and there are targeting options more specific to app promotion (app categories, mobile devices, active app spenders). Essentially, AdMob is the Google Display Network that mobile app install campaigns run on. App monetization is critical to the mobile app marketing ecosystem.